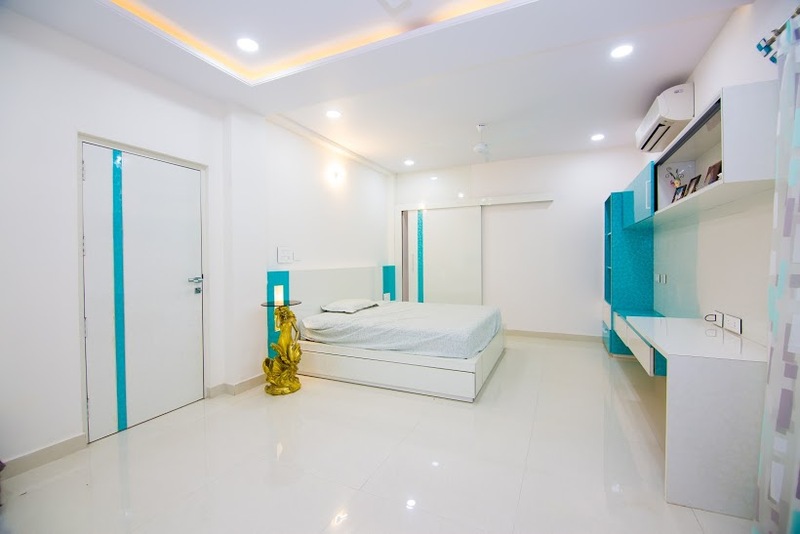 Our team has in-depth knowledge about construction with the utilization of most recent structural plans for the development of Villas, Apartments, and Commercials utilizing superb materials which are helpful to mark fittings to reflect style. Our vision is to satisfy every client needs with best results. We additionally customize the constructions with great efforts. Explore the wonderful climate with the top of the line luxuries, and security to the families living at our private Villas, Apartments, and houses. We are the best for the completion of Villas in jubilee hills which meet the latest trends with perfect planning. Our estates are a lovely mix of top of the line extravagances, luxurious amenities to represent a tasteful pinch of tradition. 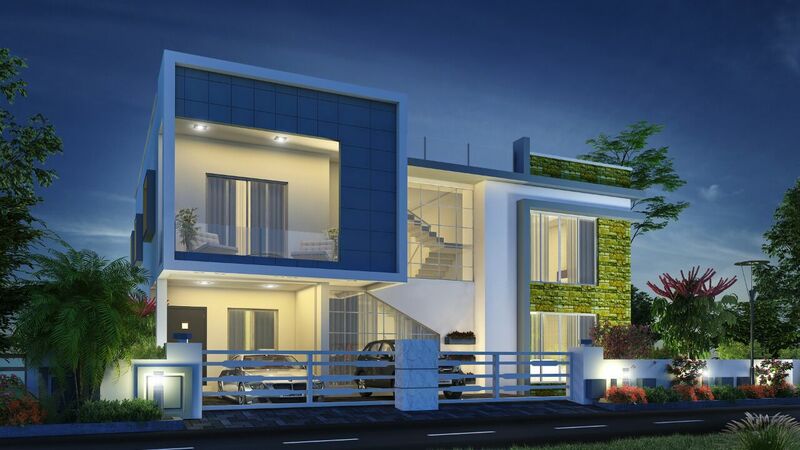 Signature villas Hyderabad has endeavoured to render this world a superior place to live in. Our past has been wonderful and done right by us in land area that gave our clients extreme spots to dwell an embraced lifestyle. Our architects are exceedingly gifted and proficiently much experienced in the development of estates, flats, and gated communities, in the construction of ventures with great development. Our team has the ability of everyone to concentrate on every part of the project. This takes into account stringent control on quality, which thus gives our clients a fine blend of exactness and feel. 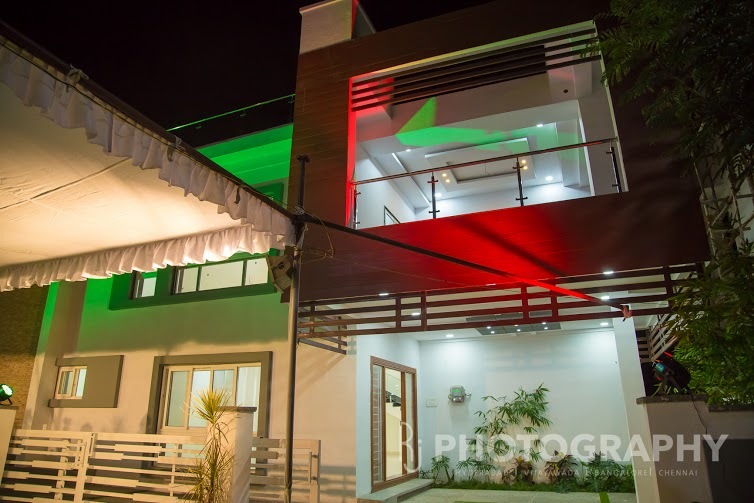 We are the best villas in Hyderabad has fast access to encompassed by a hospital, schools, shopping malls, resorts and other imperative open spaces which make it an attracting place in the city. This place stays away from the noise and closes to nature. Experience a quiet and pleasured life with the Signature Villas project in a flawlessly planned free house at Hyderabad. 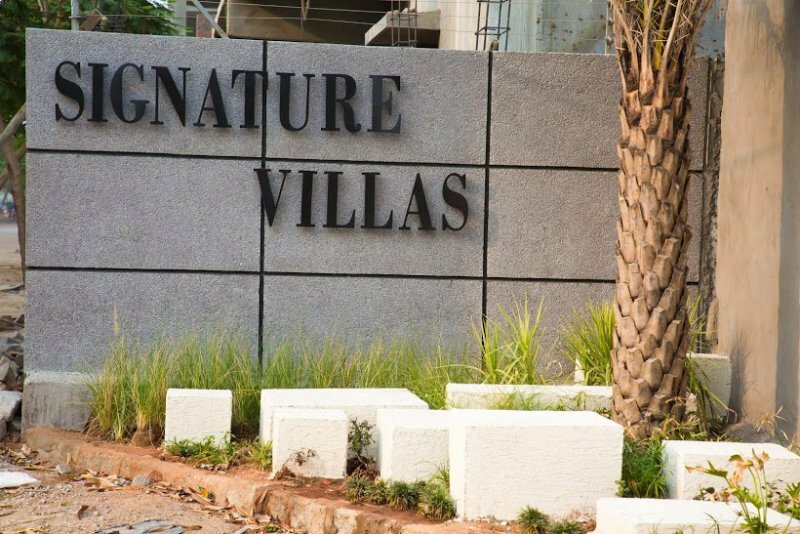 Signature Villas Gated Community Villas for Sale Near Madhapur, Jubilee Hills, Hi-tech city Hyderabad. Its amenities include a 1400 sq yard common park for all the villas, roads, drainages, round the clock security and all the pleasures of a gated community. You can also prefer the following types based on your requirements and tastes.